If you want to look like the 12th Doctor Who then this is the jacket to get. This jacket looks exactly like the one the 12th Doctor wears and that can make you transform into Doctor Who. 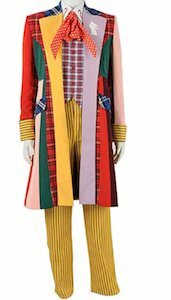 Cosplay or Halloween this jacket will be a hit and it is available in size Small – 2XL so that many true Doctor Who fans can enjoy one. So why would you wait till to close to Halloween when you can already start to enjoy wearing the same jacket the Doctor does. 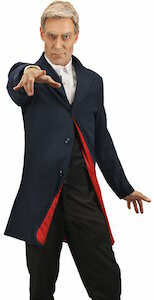 Come and take a closer look at this Doctor Who 12th Doctor Costume Jacket.